Heikki has 20 years' experience in pharmaceutical industry and healthcare B2B services. Prior to joining JFP in 2013, he has held various senior management positions in Finland and Nordics (i.e. Business Unit Director/Marketing Director and General Manager in Aventis Pharma, Commercial Operations Director and General Manager in Sanofi-aventis, General Manager in Sandoz, General Manager/Director of Strategic Alliances/Business Development Director and Country Director in IMS Health). He has served at the Board of the Finnish Pharmaceutical Industry Association (member of the board) and the Finnish Generic Pharmaceutical Association (vice chairman). 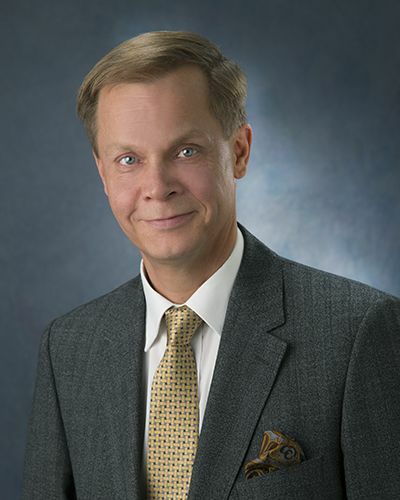 Heikki's clients are, among others, leading Finnish and international companies that operate especially within the Life Science industry, but also other industries e.g. retail and wholesale, public sector and services belong to Heikki's field of expertise. Heikki holds a M.Sc. in Economics and Business Administration. He has completed several business administration courses in Finland and abroad, among others in Ashridge Business School, UK."